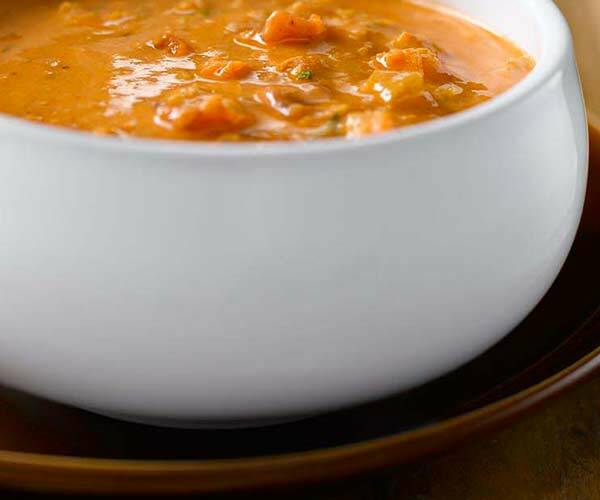 Our signature topping or secret ingredient. 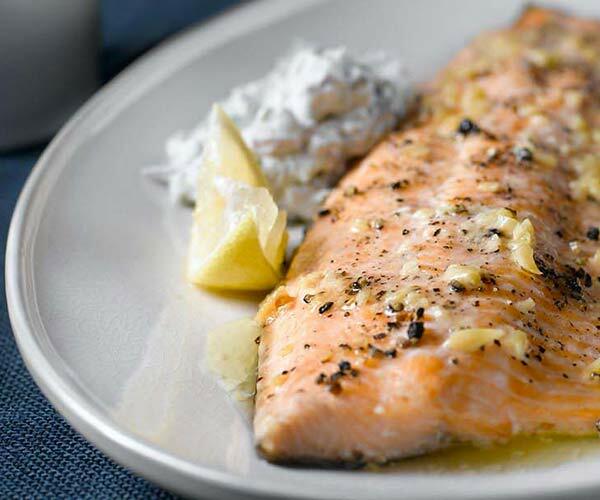 Nothing complements a meal like the silky texture of Hewitt’s Sour Cream. 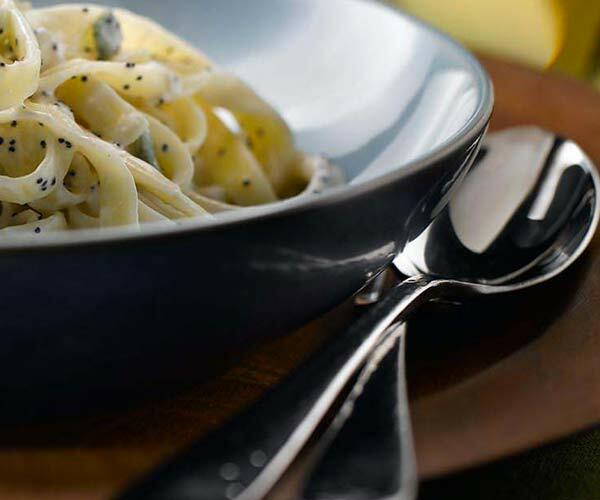 Make it your signature topping or secret ingredient in sauces and cakes. Hewitt’s 14% Goat Milk Sour Cream now has a new and improved recipe that ensures a richer and smoother product. 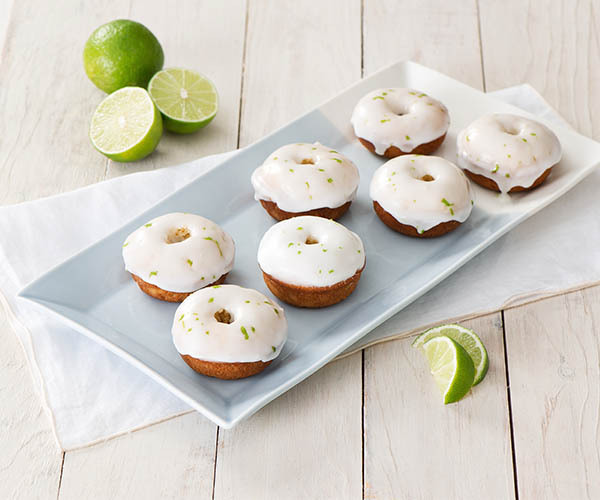 Its unique flavour and texture are now even better with a more natural ingredient base eliminating any additives. 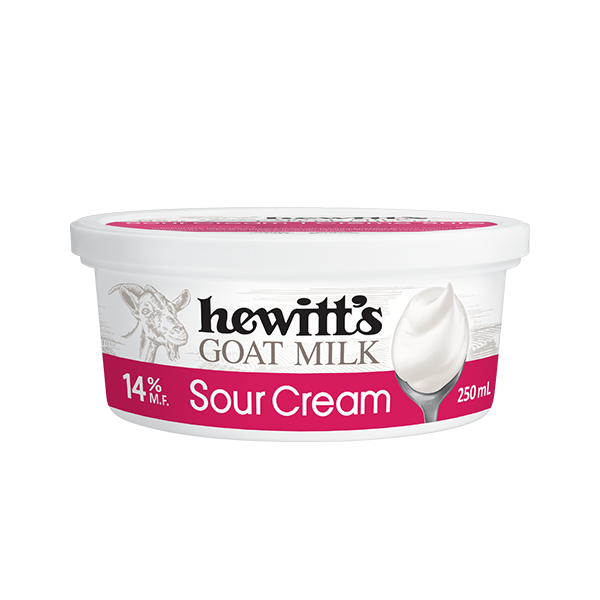 USES: Hewitt’s Goat Milk Sour Cream is a delicious product which can be enjoyed on its own, or as an ingredient in your favourite dips, spreads, or any recipe requiring the distinctive sour cream flavour. 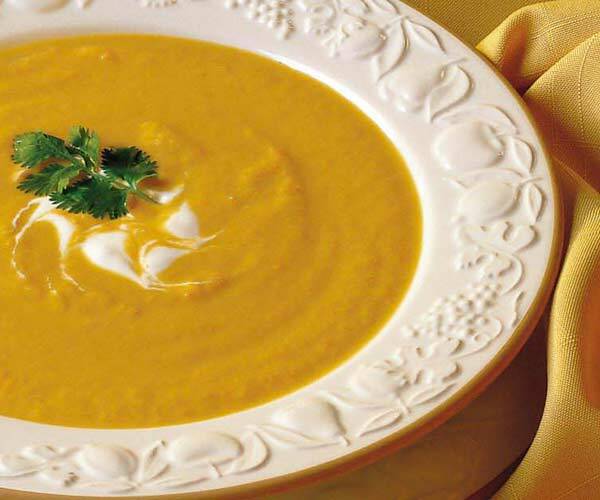 Hewitt’s Sour Cream is a rich, smooth, textured product containing 14% butterfat. 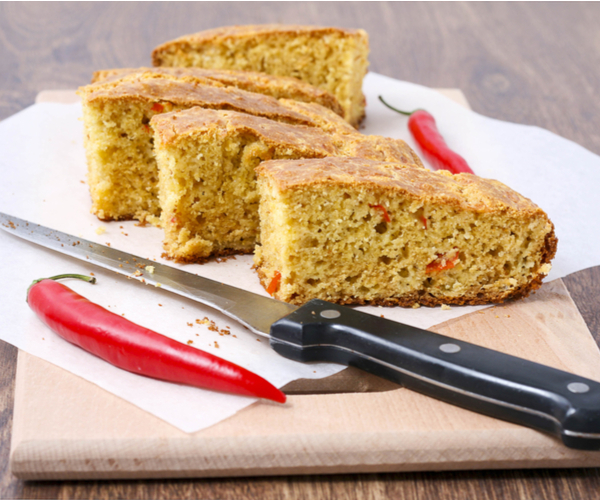 The traditional sour cream flavour and texture is derived through the use of special bacterial cultures. 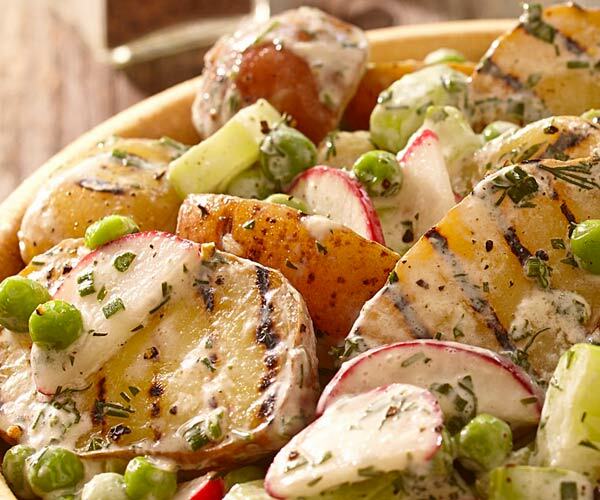 This is a natural product made without the use of additives or preservatives. 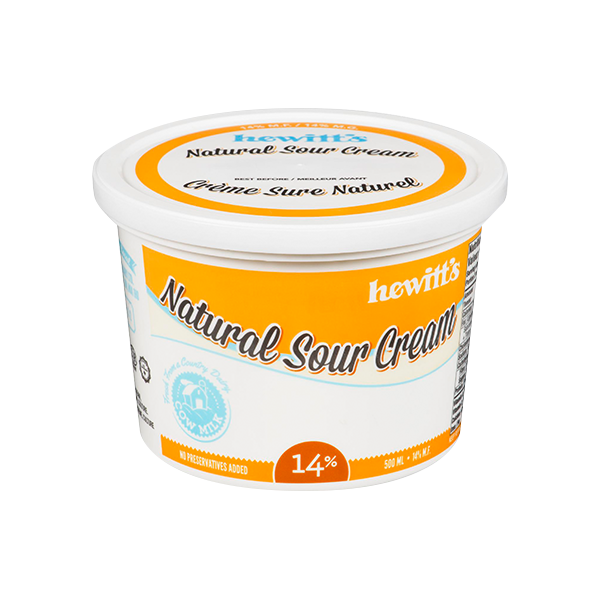 USES: Hewitt’s Sour Cream is a delicious product which can be enjoyed on its own, or as an ingredient in your favourite dips, spreads, or any recipe requiring the distinctive sour cream flavour.